As an entrepreneur, you are doing several great things each day such as designing your collection, getting press, sales and hopefully having some fun while growing your business. These are all commendable accomplishments that should be documented. It's one way to applaud yourself, but it will also help you reflect on what you've done, see if you are reaching your goals and track your growth. As each month passes, take the time to reflect on important highlights. Gather photos and write out bullets of what happend and store them in a place like Evernote, Google Drive or a folder on your computer. These can also be fun facts that reflect the personality of your brand. When the end of the year approaches, you'll see that your diary is a testament to you as an entrepreneur, a compelling promotional piece to retailers, press and key constituents involved in your brand. 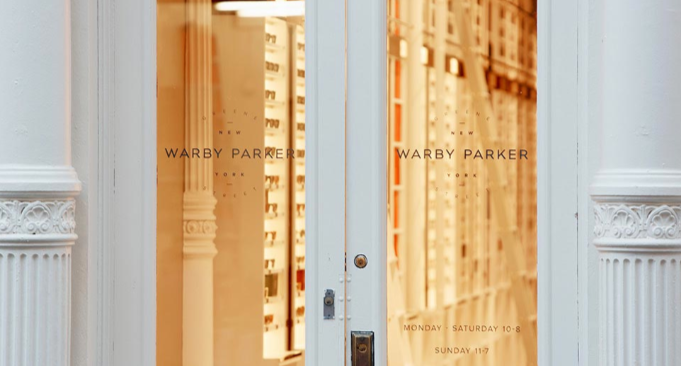 Warby Parker is one brand that does this in a clever and creative way. For their 2013 annual report, they documented each day with a fact about the business. Some were fun like "Alaska became the 49th state on January 3, 1959. Our most popular frame in Alaska is Zagg, followed by Bensen and then Clyde" while others provided interesting consumer data like their most popular frame on Instagram. They also highlighted employees too: "Today 60 employees attend a free spinning class courtesy of our toned friends at SoulCycle." As an emerging designer, one of the most important things you can do is to reflect on your small wins as they help build strong brands.